Akshay Kumar just shared his list of upcoming films for 2017 and this is what it’s going to be. 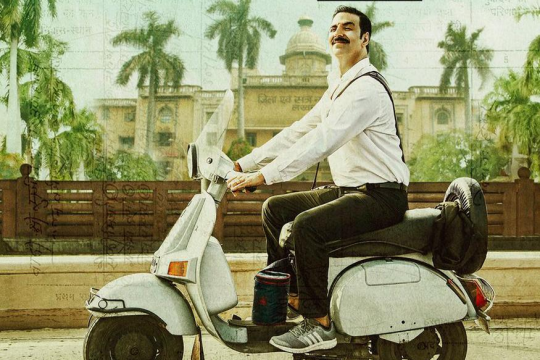 Jolly LLB: The film is directed by Subhash Kapoor and also stars Huma Qureshi and Annu Kapoor. 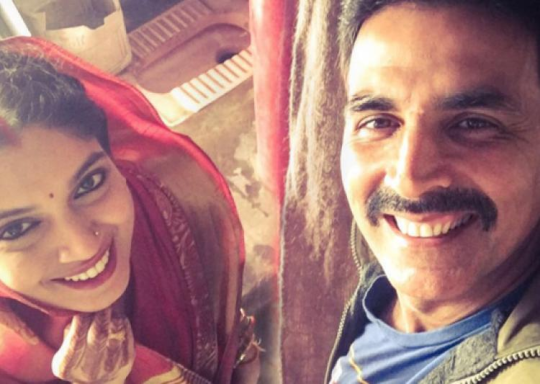 Toilet, Ek Prem Katha: Directed by Shree Narayan Singh, it also stars Bhumi Pednekar and Anupam Kher. 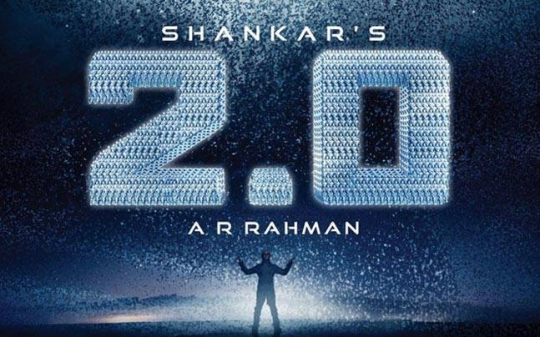 2.0: Here he is the prime antagonist opposite Rajinikanth. 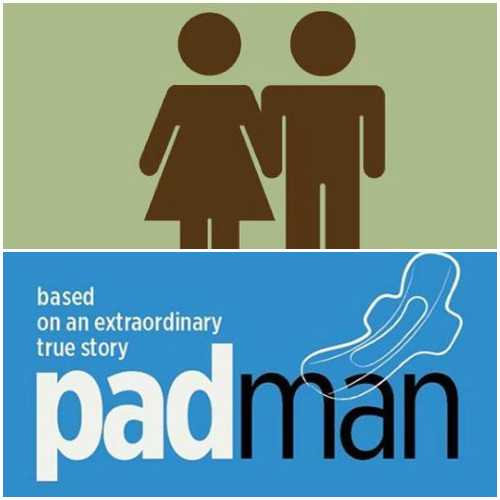 Padman: It is a biopic on Arunachalam Muruganantham who made affordable sanitary napkins for rural women. Untitled film: This is one surprise element where he is playing an extended cameo. He hasn’t revelaed the name of the movie yet.